Over the past few years Digitrax has become one of the best selling and favorite DCC systems in countries outside of Europe, including the USA, Australia, the UK and South Africa. As can be expected, Digitrax features all the standard DCC functionality, however, there is a major difference in how Digitrax and Lenz systems communicate this is referred to as the control and feedback bus architecture. 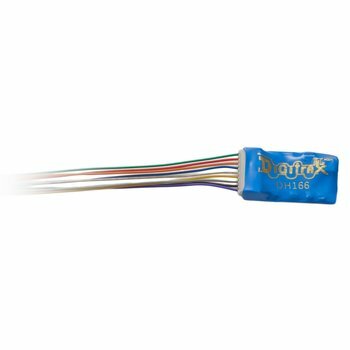 Digitrax is an innovator with a wide cross-section of smaller manufacturers following their lead which means that while their Loco-net bus is a proprietary way of communication between controller and accessories, it is widely supported. Digitrax markets and promotes their system as combining digital command control and other technologies to “bring your railroad to life”. Similar to Lenz, Digitrax has been designed so that You can start as simply as running a train on a loop of track and grow to an expansive railroad empire without ever having to change your control system. 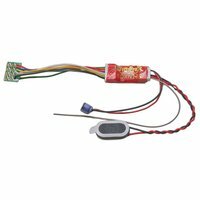 The Super Chief is available with either a 5 amp or an 8 amp power booster. Add to these the choices of a system with wired or wireless (radio) throttle. Digitrax has a number of different cabs available from simple to the more full function. The Super Chief supports a program track, Super Empire Builder does not. This system comes without a transformer. The MF615 will work for the 5 amp and the XFR10 for the 8 amp system. For a computer connection the Locobuffer II is available. 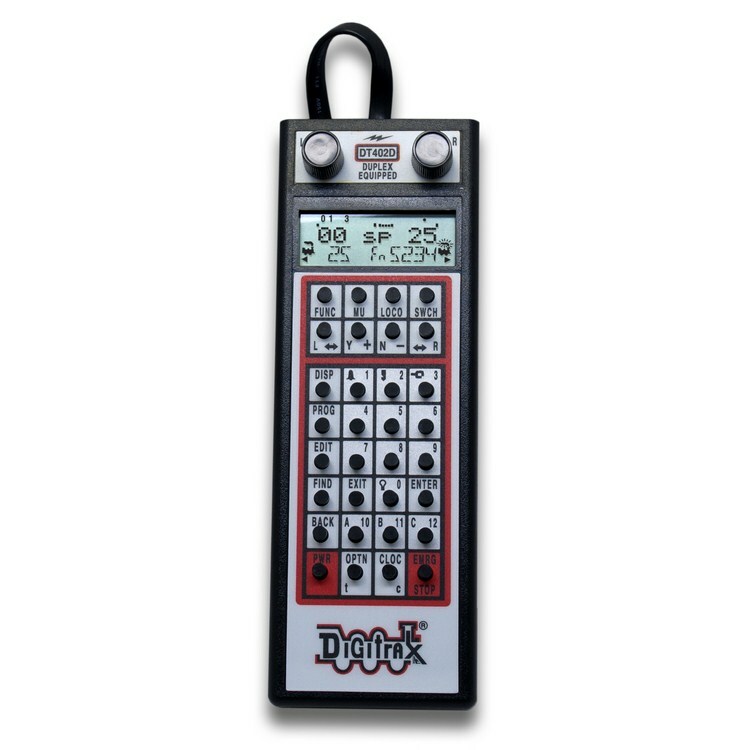 The DCS100 is Digitrax’s base model, and this Command Station makes it possible to manage up to 120 locos and connect up to 120 throttles. The DCS100 provides full read/ write programming, route capability, and a separate programming output so you can run and program at the same time. 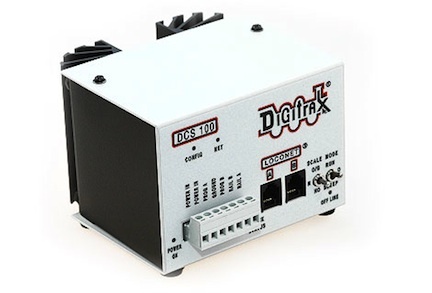 Digitrax supplies a Command station, throttle/ booster bundled as a single unit – the DCS51. 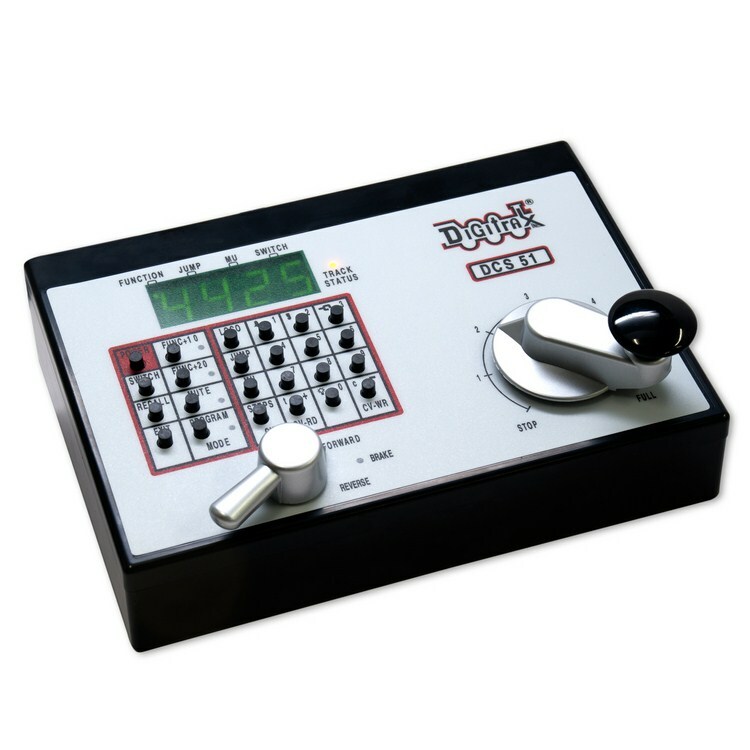 The DCS51 is easy to use , and provides entry-level (with advanced features) Train Control at a competitive price. As can be expected, Digitrax offers a number of throttle models, varying in complexity and features. From the UT4D model that is a “traditional” style throttle, to models like the DT402 with its power functions. 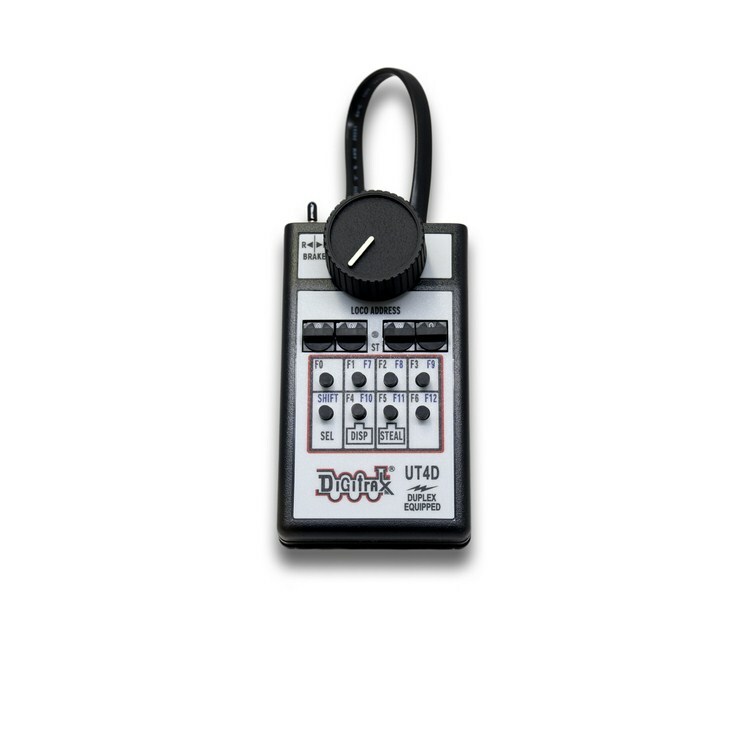 Digitrax’s throttles are ideal for operating sessions and are just as great for novice users as well. Their intuitive operation makes them easy for anyone to use. A number of Panels and connectivity options are available. Wired, Infrared and wireless connectivity options are available. 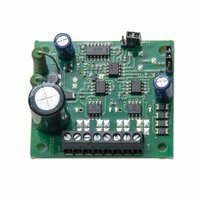 Decoders allow you to expand the functionality of the railway by adding, sound, functions, point control as well as train control. 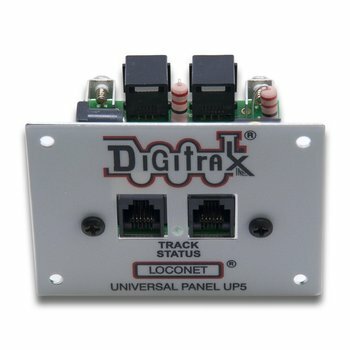 Because Digitrax uses a proprietary protocol (LocoNet) which is not compatible with the NMRA adopted XpressNet, Digitrax has ensured that their DCC system remains inter-operable. Not sure which DCC system is right for you?